You’re killing me! 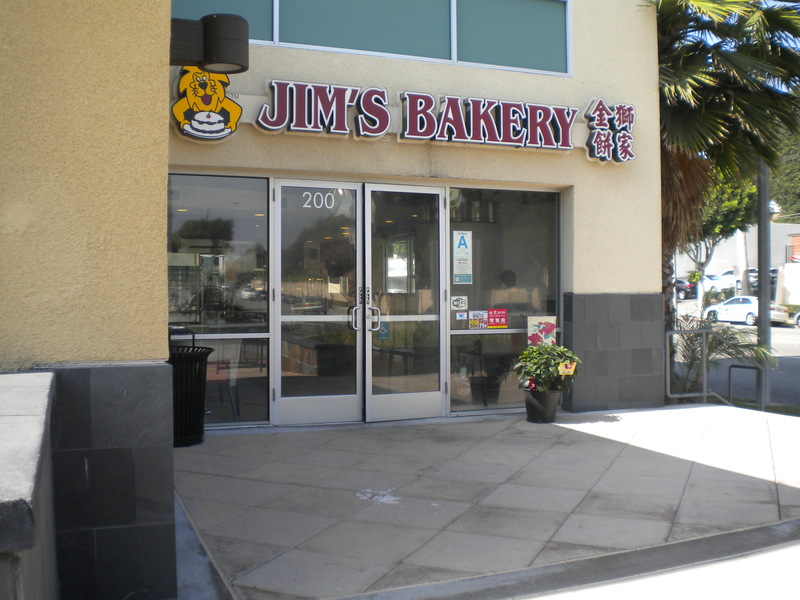 I love Chinese pastry and Monterey Park has some of the best Chinese bakeries. I haven’t been to that area since I left California oh, about 2 decades ago. I don’t think I’ve seen the taro pastry, though. 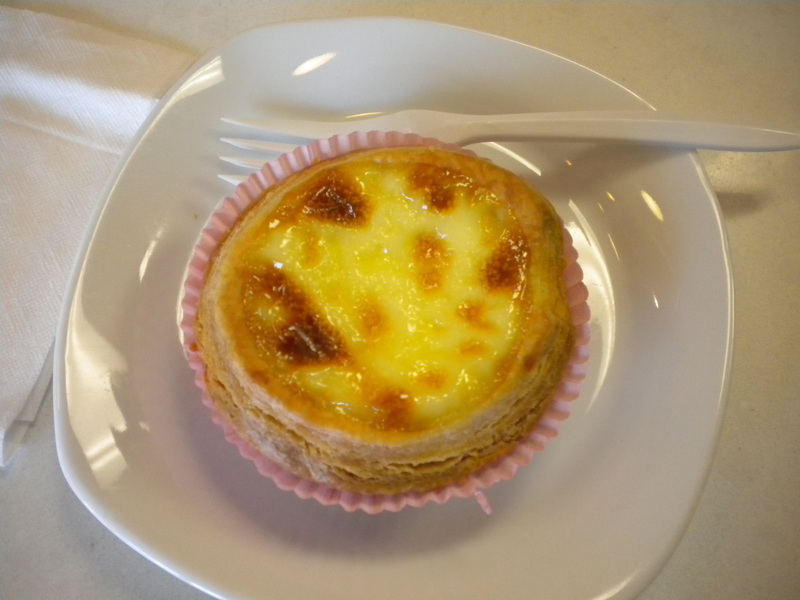 I think Chinese pastry is good because they are not overly sweet. 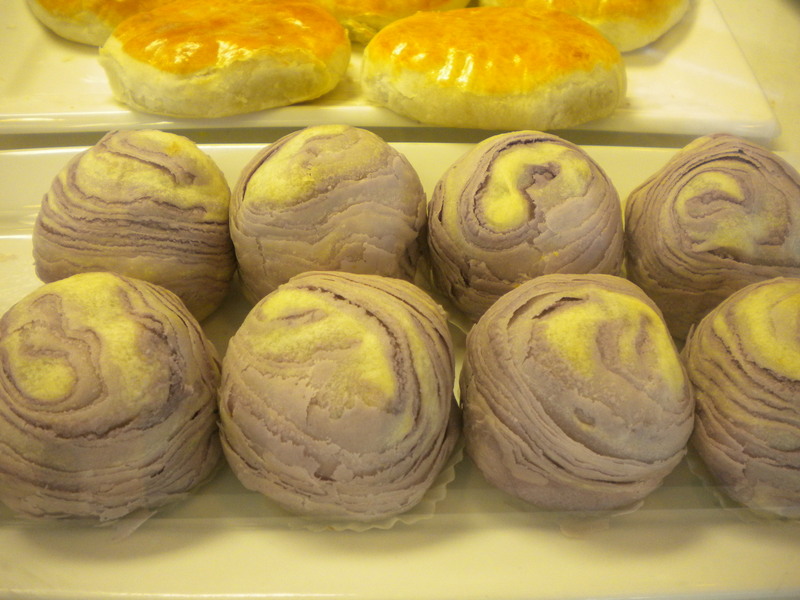 Taro pastry has become quite popular. These are probably just as good. These are the best that I have tasted so far. 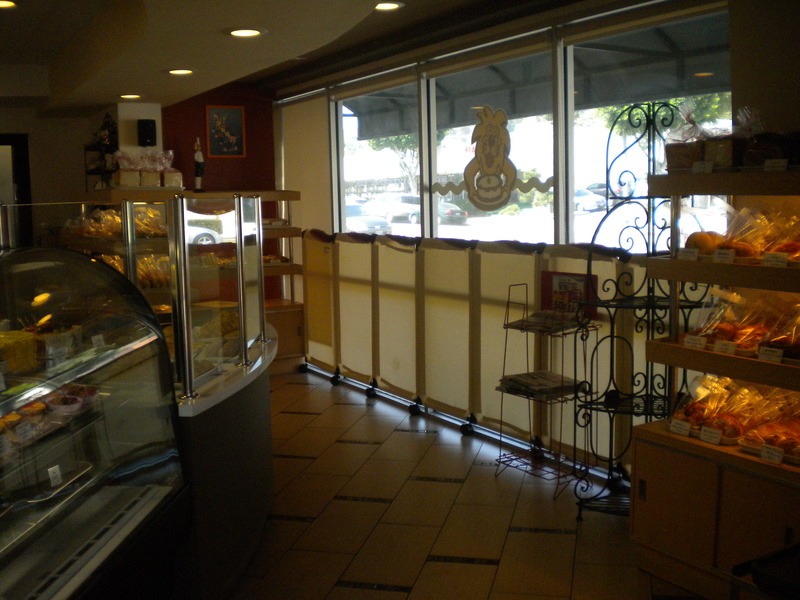 I like all types of pastries, would like to try new ones that I have not tasted before. Thank you.